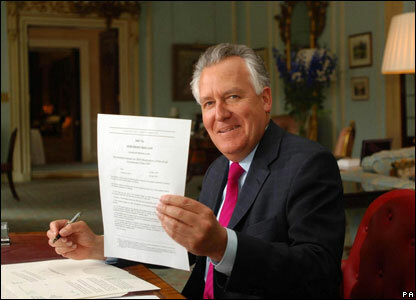 Peter Hain has resigned from the cabinet after donations made to his Labour deputy leadership campaign were referred to the police. 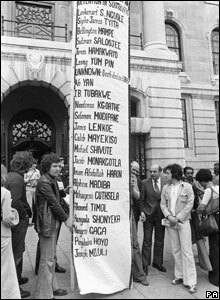 Born in Kenya and brought up in South Africa, Mr Hain was educated at Pretoria Boys High School, the University of London and Sussex University. 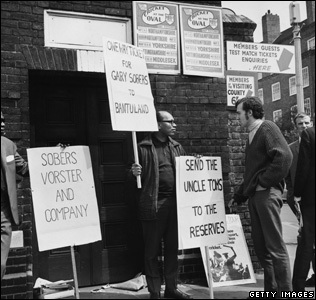 He was a leading anti-apartheid campaigner, making the headlines with his disruption of the all-white South African rugby and cricket teams' tour of the UK. He became a well-known figure as a result of high-profile demonstrations. 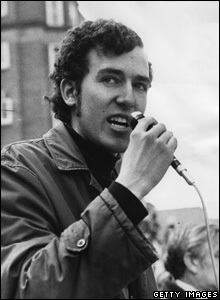 He joined the Young Liberals, becoming chairman in 1971 and remaining a prominent activist throughout the 1970s. 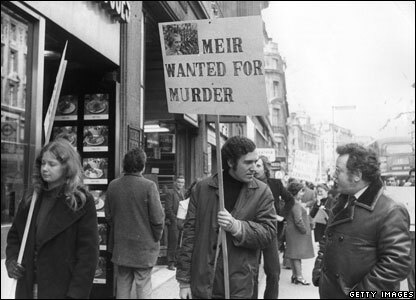 In 1976, Peter Hain was acquitted of robbery at an Old Bailey trial. 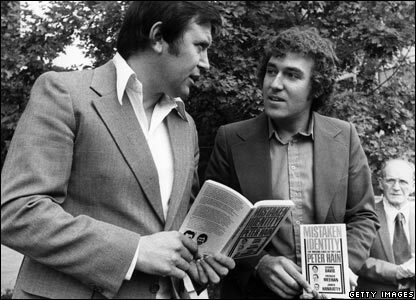 He went on to write books about the case. 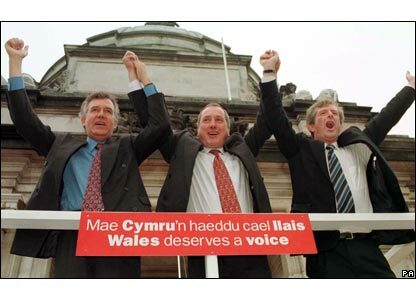 In 1997 his first job in government was as junior Welsh Office minister, here celebrating a Yes vote in the Welsh referendum on devolution. 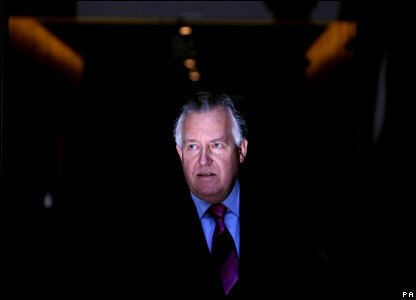 Mr Hain played a key role, as Northern Ireland secretary, in negotiations to restore the power-sharing executive. 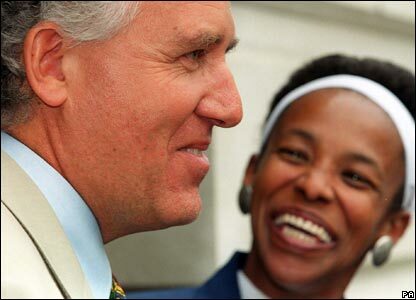 Mr Hain was then moved to the Foreign Office, where he stayed until 2002. 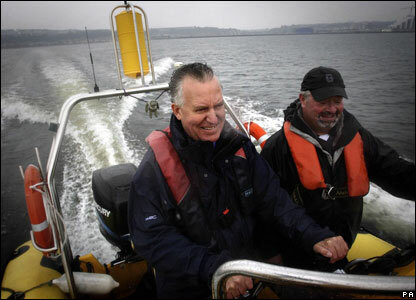 Mr Hain became Welsh secretary in October 2002, and took up his work and pensions role in Gordon Brown's first reshuffle. 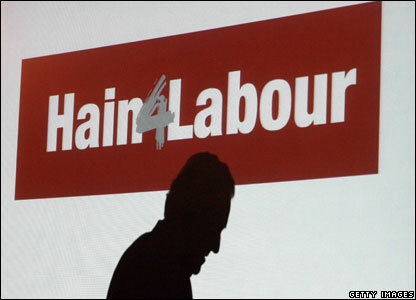 In 2007, Mr Hain came fifth out of six contenders to succeed John Prescott and become Gordon Brown's number two. The funding of that campaign would come back to haunt him.